Dr Martin Stern MBE was five years old when he was taken to a concentration camp. 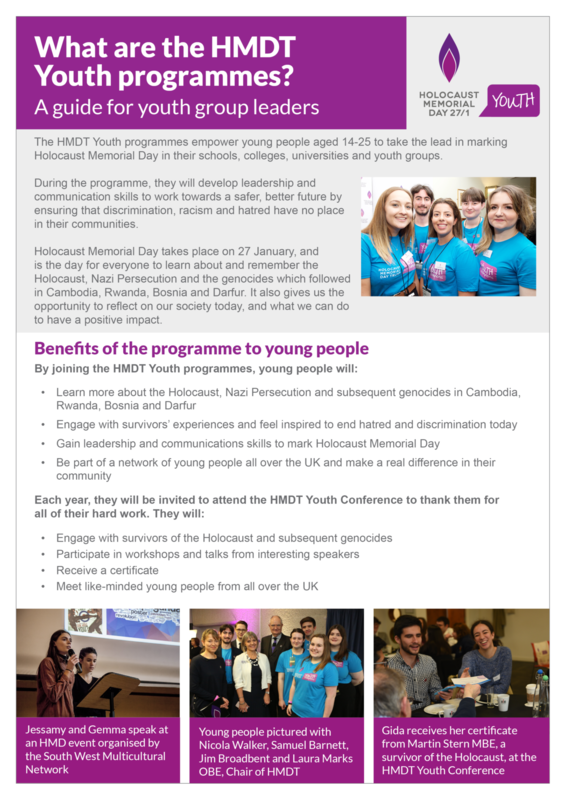 In this film, Martin is asked questions about his experiences by members of the HMDT Youth programmes and HMD Youth Board. 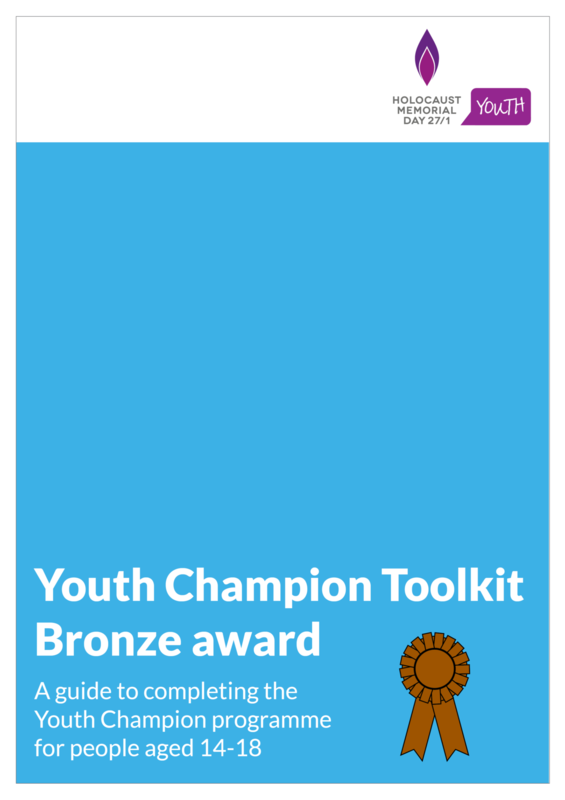 This toolkit provides support and guidance for Youth Champions aged 14-18 completing their bronze award. 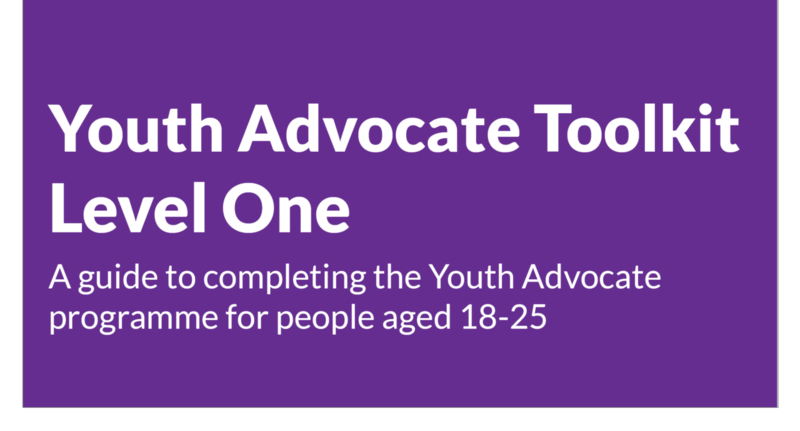 This toolkit provides support and guidance for Youth Advocates aged 18-25 completing Level One of the programme. 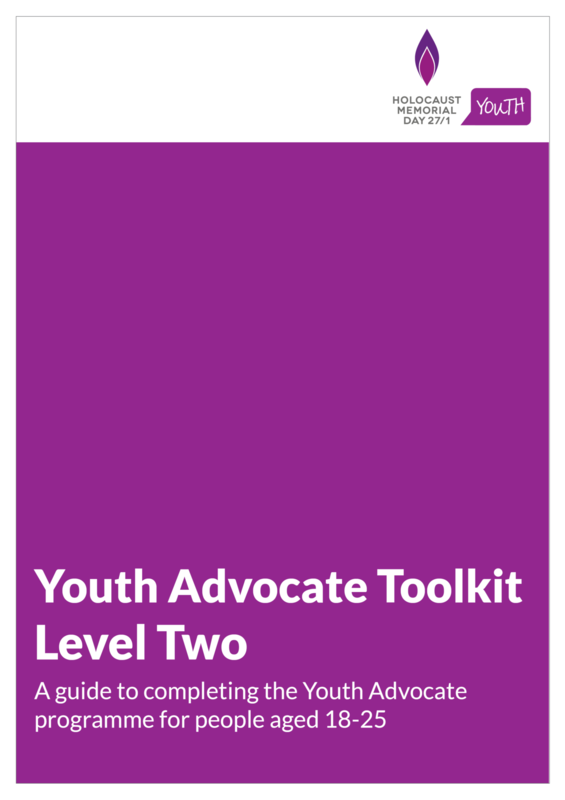 This toolkit provides support and guidance for Youth Advocates aged 18-25 completing Level Two of the programme. 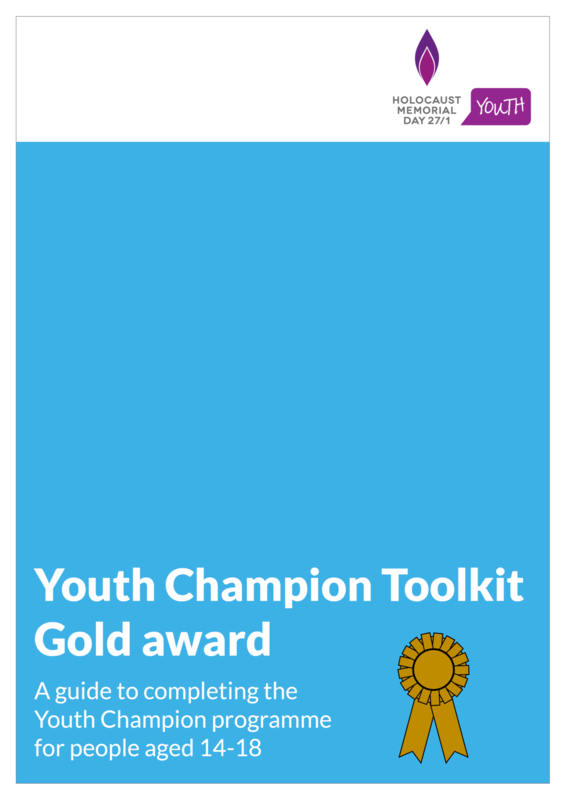 This toolkit provides support and guidance for Youth Champions aged 14-18 completing their gold award. 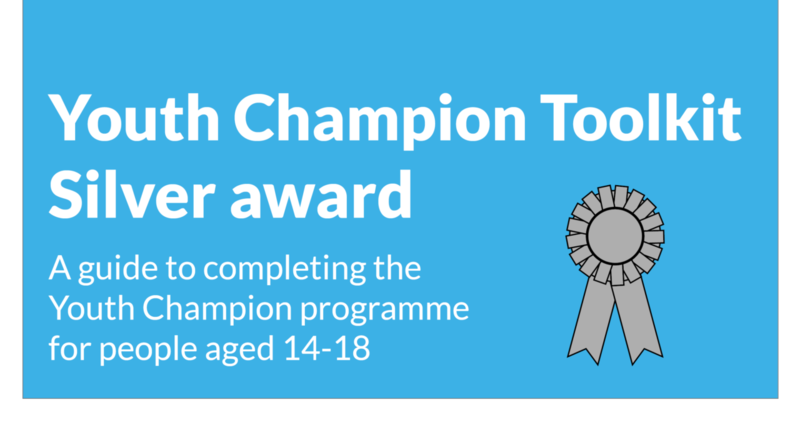 This toolkit provides support and guidance for Youth Champions aged 14-18 completing their silver award. This guide is for teachers to learn more about the Youth Champion programme for people aged 14-18. This guide is for youth group leaders to learn more about the HMDT Youth programmes for people aged 14-25. 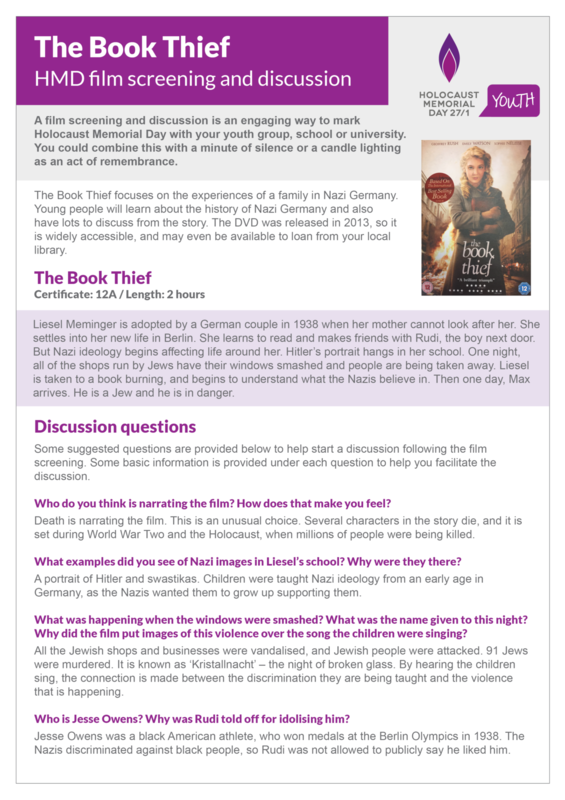 This resource provides a suggested film to screen (The Book Thief) with questions to be discussed as part of an activity to mark Holocaust Memorial Day.